Every year the American Library Association “celebrates” Banned Book Week, which takes place this year on September 21-27. Its focus is on the right of citizens to have the freedom to read whatever they want, away from the prying eye of the censor. Even in the so-called age of the “anything goes” Internet world, it seems the censors would still like to ban books from the libraries, classrooms, and other institutions. 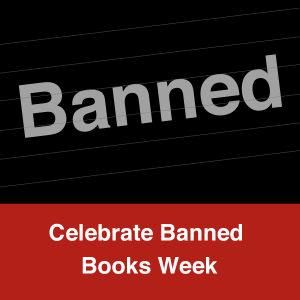 The 2014 Banned Book week focusses on Graphic Novels and Comics, and in 2013 two graphic novels were on the top ten list: Captain Underpants by Dave Pilkey and Bone by Jeff Smith. I can kind of understand Captain Underpants, with its scatological humor strewn throughout all the volumes, but Bone? That anyone would find this text offensive I can’t comprehend at all. It is just a good story and quite innocuous. You know, for many years comics have received a bad rap. Since the 1940s, educators, librarians, parents, and the curators of moral decency have argued that comics turn one’s brain into little more than goo and have no redeeming value. The 1954 publication of psychiatrist Fredric Wertham’s Seduction of the Innocent argued that comics were the cause of Juvenile Delinquency. Congressional hearings were held, the Comics Code Authority was created, and the industry was nearly crippled. See David Hajdu’s Ten Cent Plague and Amy Nyberg’s Seal of Approval for more detail on what actually happen during this period. Suffice it to say that comics have had a long history of being banned. Carol Tilley has recently found that much of Wertham’s research was falsified; Dr. Tilley’s groundbreaking work “Seducing the Innocent Fredric Wertham and falsifications that helped condemn comics” can be found in a recent issue of Alter Ego. All of this is to say, pick up a banned graphic novel and read it or ANY banned book. Open your mind and don’t let the censors tell you what to read. 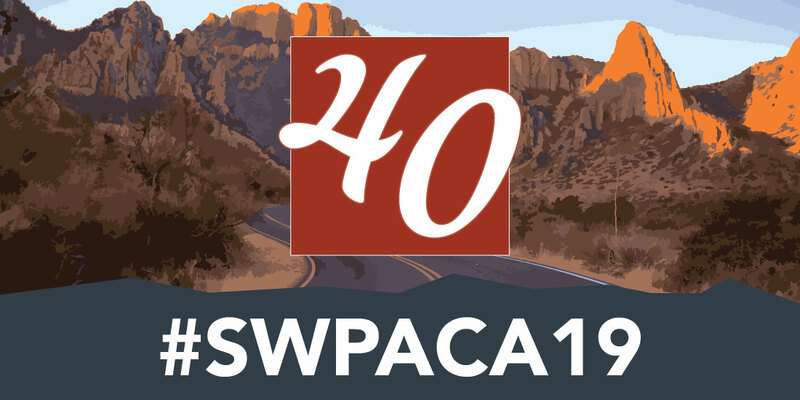 Oh, and while you’re at it, don’t forget to submit an abstract to our conference (http://southwestpca.org/conference/call-for-papers/).